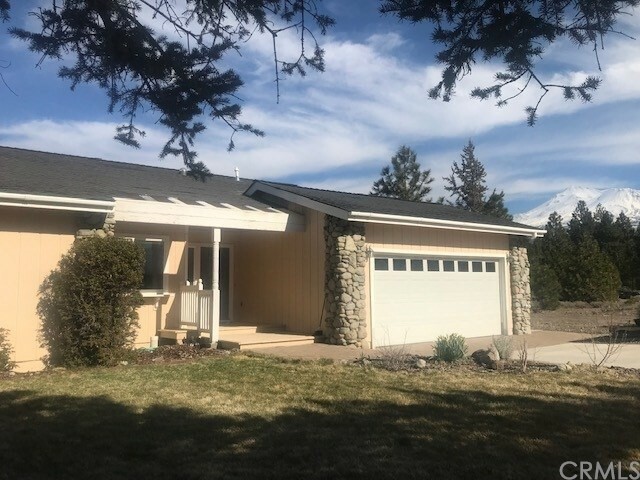 All Weed homes currently listed for sale in Weed as of 04/19/2019 are shown below. You can change the search criteria at any time by pressing the 'Change Search' button below. "WOW! WOW! WOW! This home is an absolute MUST SEE to believe all the owners have put into this in the past several years!! Follow the new concrete driveway down to the beautiful yard w/pavers & custom landscaping. The front porch has been outfitted w/water line ports to hook up to drips if you desire potted plants & the owners purchased the lot to the North & merged all 3 of their lots to create the 1.06 acre parcel w/RV parking, area for additional parking for boat & MUCH MORE!! The inside has been updated to include all new scraped Hickory Flooring, which is ABSOLUTELY gorgeous, & Bamboo flooring in some areas! The Kitchen features all new custom cabinetry, granite countertops & new appliances! Windows & window coverings have been replaced throughout the home, 1700' of cedar decking is in place, full basement area has been improved, Heat Pump heating/cooling has been replaced & there are 2 new water heaters! Looking for lakefront living w/gorgeous views?! THIS IS IT!! NOTE: The accuracy of the information provided is deemed reliable but is not guaranteed, is subject to change and should be independently verified." "CUSTOM LINDAL CEDAR HOME on the Lake Shastina Championship Golf Course! Wonderful modern design! Located at cul-de-sac on approx. 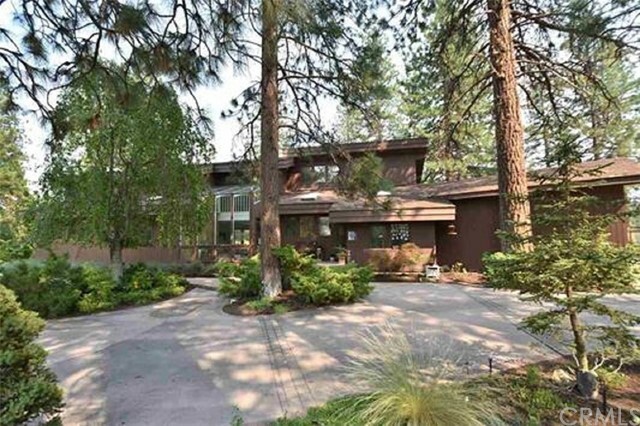 .37 acres is this BEAUTIFUL home w/GORGEOUS landscaping, FANTASTIC views of Mt. Shasta & modern touch inside! The current owners were looking to mondernize the style of a Lindal & have done extensive painting throughout. Saltillo tile flooring w/oak cabinetry & a wood stove w/brick hearth in the kitchen, over-sized laundry w/laundry chute from upstairs & newer, modern lighting make this a MUST SEE TO APPRECIATE! The outside landscaping is indescribable. The over-sized 3-car garage w/2 larger doors & plenty of paved parking allows for many opportunities. Sit out on the deck in back & enjoy the views of the golf course , local wildlife and Mt. Shasta! COME TAKE A LOOK TODAY! NOTE: The accuracy of the information provided is deemed reliable but is not guaranteed, is subject to change and should be independently verified." 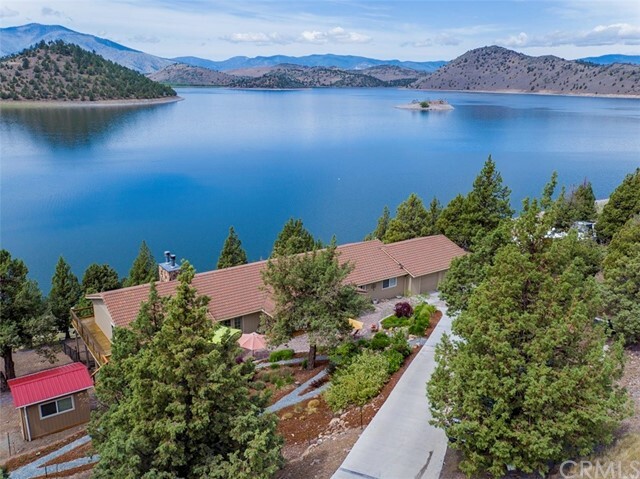 "Lakefront single story home with beautiful views including Mt Shasta, The Eddy's, Lake Siskiyou and surrounding hills! This Indian Island home has been updated with granite, new tile and custom cabinets in kitchens & baths. New tile and wood flooring, new heat/air system, carpets, landscaping and more! 2000 sf 3 Bedroom 2 Baths with spacious living room, master bedroom, walk in closets in two bedrooms. 3rd Bedroom is accessed off entry foyer with french doors. Garden window over kitchen sink adds more light as does solar tube. Large 11'7 x 13'4 sun room off kitchen/dining room with views of Mt Shasta and the lake. This would be a great family room for exercise, plants, reading, meditation and more. ELEVATION CERTIFICATE ON FILE. HOUSE IS OUT OF FLOOD ZONE!"